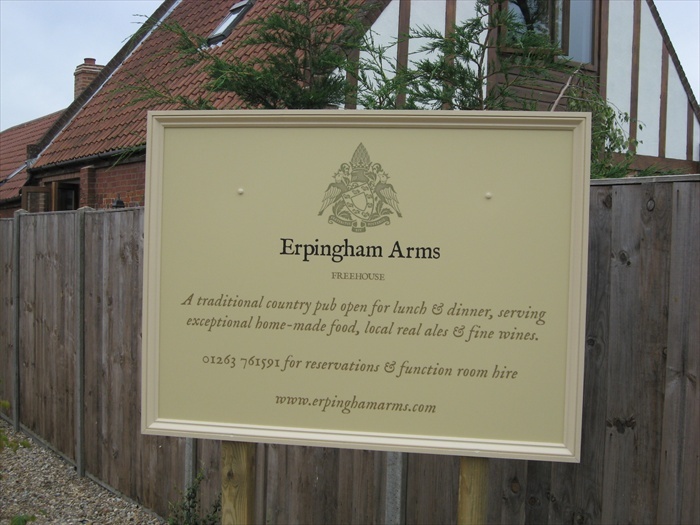 Bartlett Signs has supplied and installed many painted wooden signboards for public houses and businesses in grade listed buildings or premises which are located in a conservation area where local planning regulations demand the use of wooden signs rather than plastic or metal. 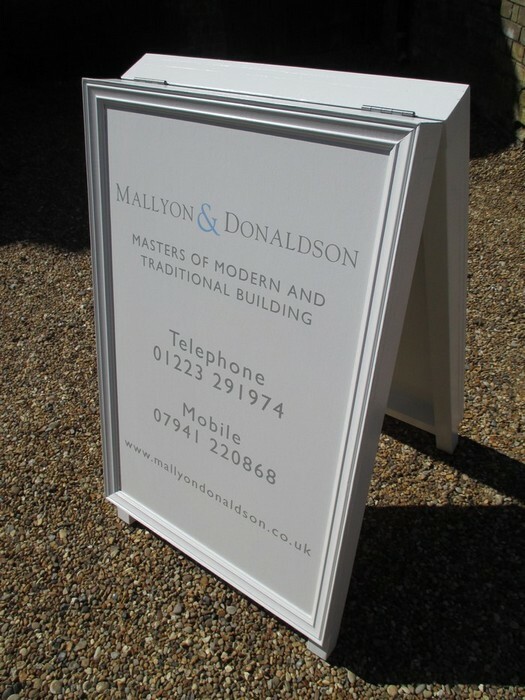 As we are well established Norfolk Signmakers we are able to assist customers whose businesses are located in such areas as we have worked and liased with many local planning departments for many years and we do have a good understanding of what is and is not allowed in these sensitive areas. 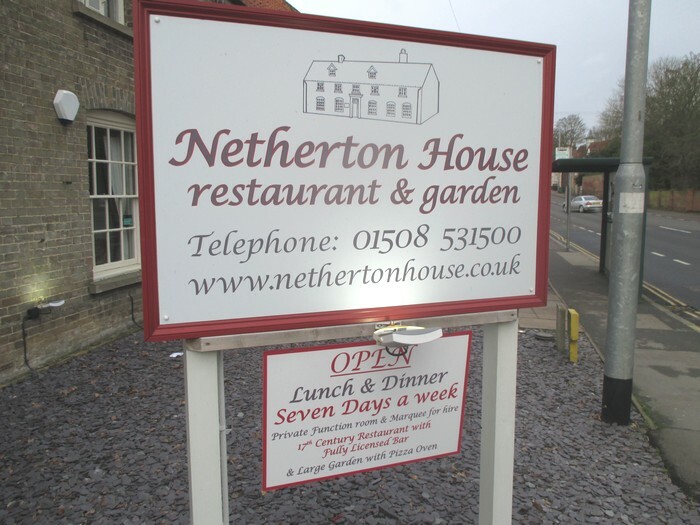 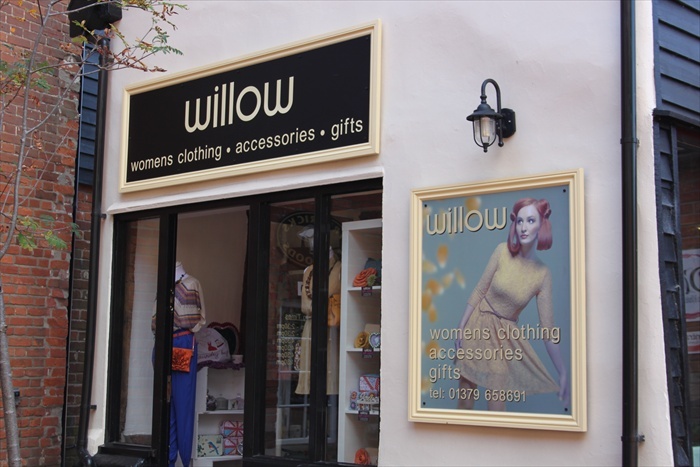 Wooden signs can be manufactured either painted and hand signwritten or painted signboards with long term self adhesive vinyl lettering applied, either option would last many years before the need of maintaining or re-painting. 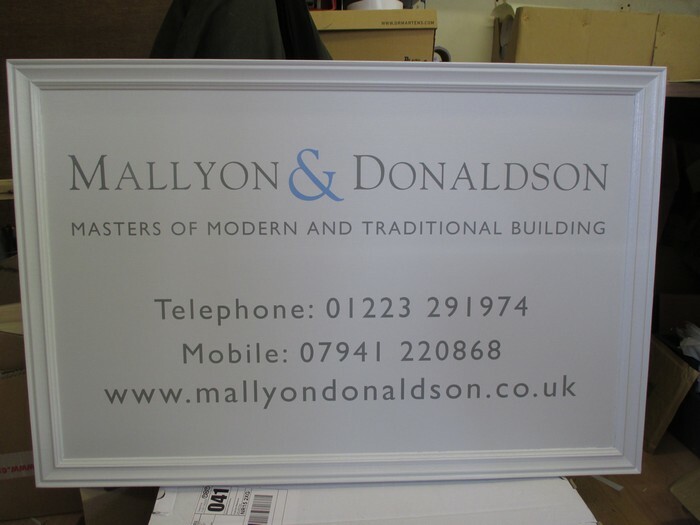 The use of self adhesive lettering is the most economic option but the appearance and quality of the finished wood sign would still be authentic looking. 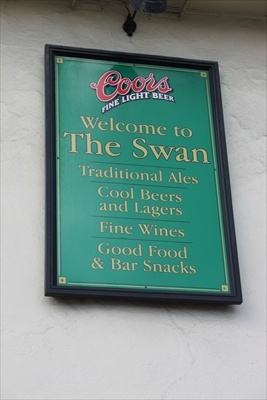 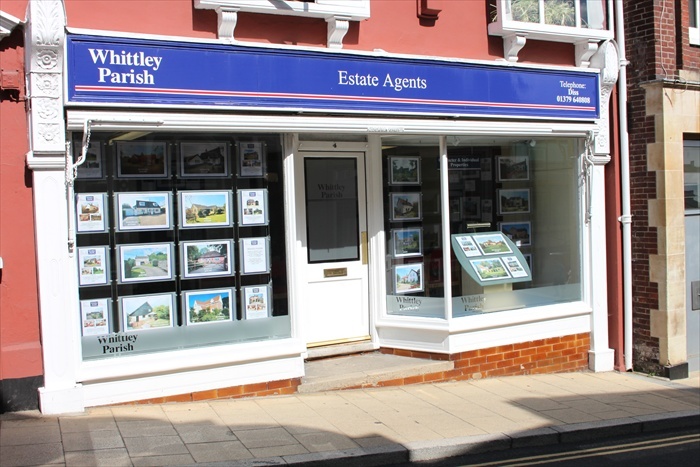 We are able to digitally print full colour images or pictorial images and apply to painted signboards.This option means the cost of the wooden sign would be a fraction of the cost of a handpainted sign but still appearing authentic.